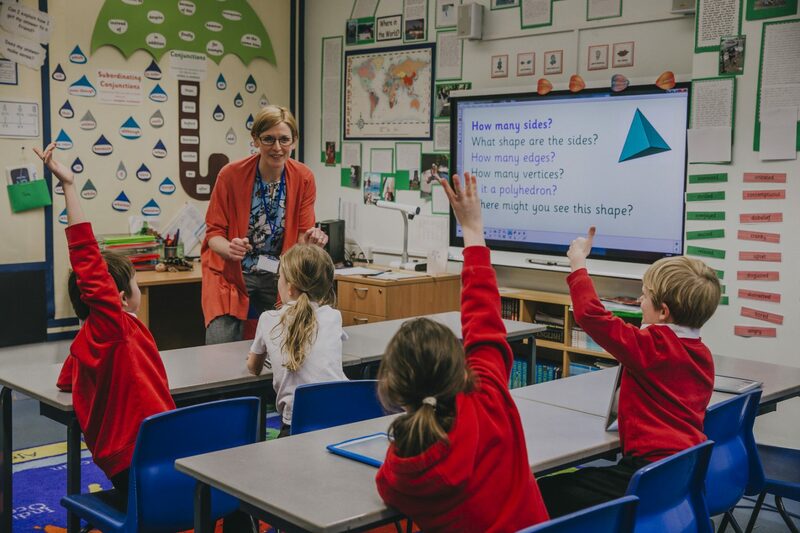 With pupil numbers expected to significantly fall and budgets reducing, plans to amalgamate two schools in County Durham will be discussed by councillors next week. Durham County Council is proposing to amalgamate Cotsford Junior School and Cotsford Infant School in Horden in order to create a larger more viable establishment from 1 September 2019. As part of the proposals the council’s Cabinet will be asked to approve changing the age range of Cotsford Junior School to accommodate children aged between four and 11 and to close Cotsford Infant School as a registered school, when it meets on Wednesday, 3 April. Both schools play a leading part in education provision in Horden, however pupil numbers are falling making it increasingly more difficult for the schools to stay as they are at the moment. By 2023/24 the capacity for the infant school is predicted to only be at 43 per cent and at 54 per cent for the juniors, meaning in time the schools will become too small, with limited budgets, to continue to provide a good quality of education for the children and their families in the area. A consultation carried out in November and December 2018 received only positive responses, with a number of them highlighting that a single primary school would be a better use of resources. Olwyn Gunn, Durham County Council’s Cabinet member for children and young people’s services, said: “We must continue to provide the best possible education for all children in County Durham and with our schools facing unprecedented funding cuts keeping things as they are may not achieve this. “Strong evidence suggests that continuity of learning has a significant impact on pupils’ progress and the fewer moves children make during their time at school the better they perform. The proposed primary school will be located on the existing site of the current junior school with reception class being taught in the Horden One Point Hub adjacent to the school. If the plans are approved a covered walkway from the hub to the school will be constructed and a distinct area created for reception and early years outdoor learning at the hub.